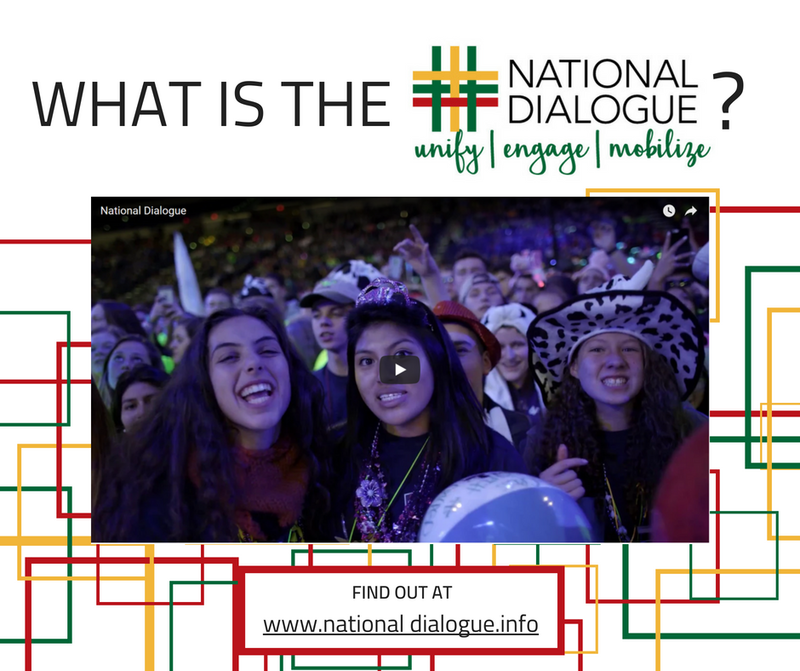 Please help share the National Dialogue with your own social media platform and audience using these materials. When posting, please include the links in the pictures as they do not work in the picture. The files come in both instagram and twitter compatible sizes. 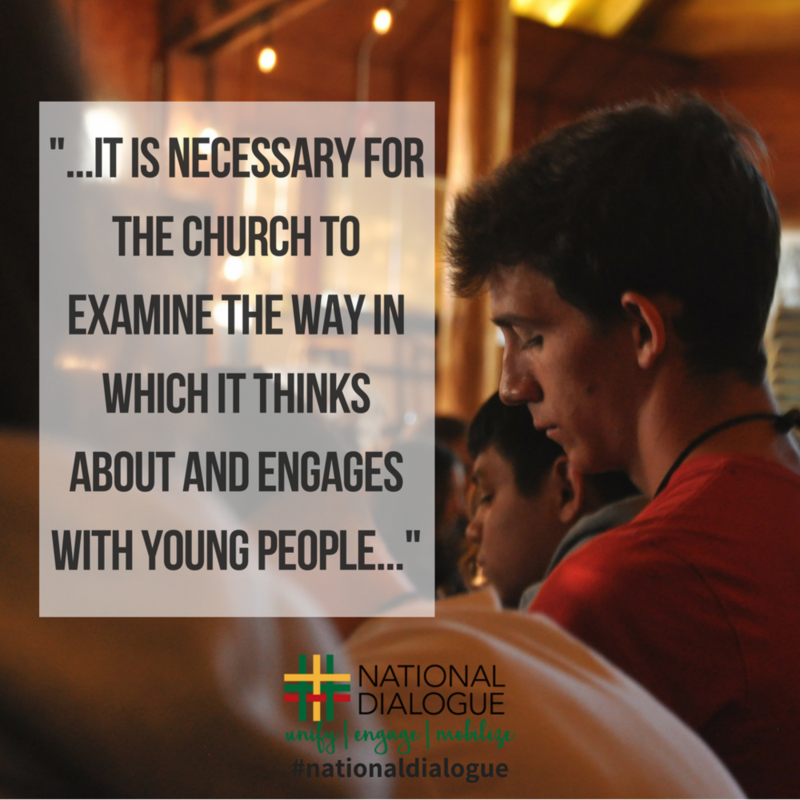 Collaboration files can include your logo by emailing intern@nfycm.org. 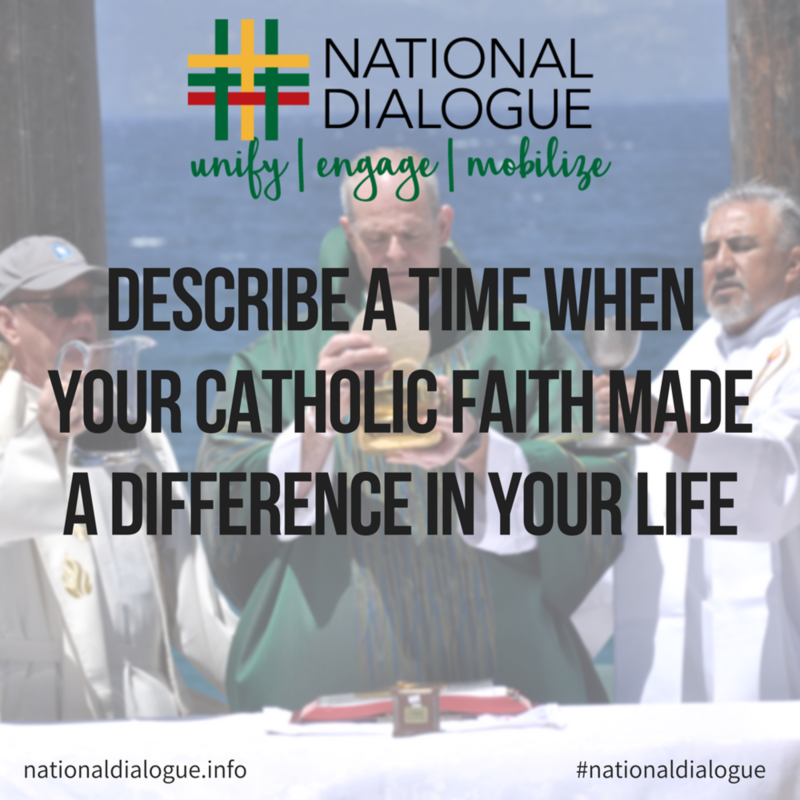 Question 2 - "Please describe a time when your Catholic faith made a difference in your life"
Collaboration 1 - "Join (logo) in the National Dialogue"
Collaboration 2 - "We (logo) are a member of the National Leadership Network"
NLN - "Who is the National Leadership Network"
What Is 1 - "What is the National Dialogue"
What is 2 - "What is the National Dialogue"
Have You Heard - "Have you heard of the National Dialogue?" 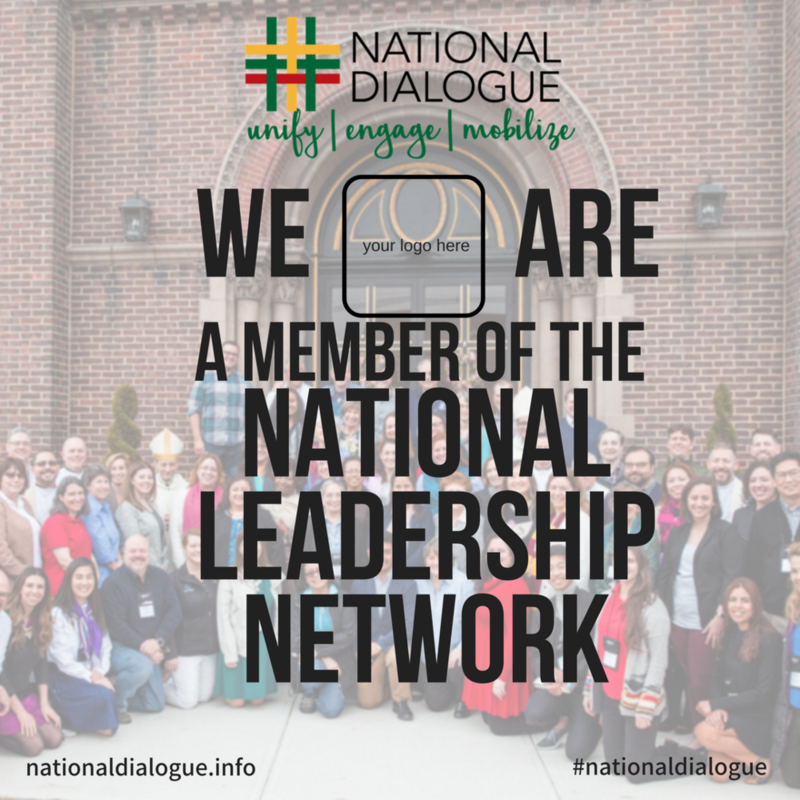 Quote 1- "... it is necessary for the church to examine the way..."
Have You Heard - "Have you heard about the National Dialogue"